To achieve holistic health and wellness, there are often major paradigm shifts that need to be made. Food staples that need to be completely abolished, deeply ingrained habits that need to be overcome, and weird or wacky new foods and supplements that need to be introduced. Luckily, cayenne pepper is not one of those shifts. Cayenne pepper is a classic example of something you’ve been cooking with and eating all your life, but which is also a true superfood. The scientific world has realized this for decades, and the growing body of peer-reviewed evidence continues to sing the praises of cayenne pepper. It’s truly amazing stuff. This article is all about shouting the amazing benefits of cayenne to the world. I’ll explore what cayenne pepper is, it’s active ingredients that make it so therapeutic and how to get your hands on the good stuff. Finally, I’ll explore some truly awesome cayenne pepper remedies that’ll have you stocking up on the stuff next time you hit up the supermarket. Ready your tastebuds: things are about to get spicy! What makes cayenne pepper so darn good? Cayenne pepper starts its life as a shrub (Capsicum annuum) growing in the equatorial regions of Central and South America, and certain other tropical regions of the world. While it can be grown in temperate regions that have a long growing season (you’ve probably seen it growing in your neighbor’s garden or even grown it yourself), it doesn’t get very big in these areas, and takes on an annual habit rather than it’s natural perennial life cycle in the tropics. After flowering, the cayenne plant begins to produce hollow, banana-shaped fruit that start off green but slowly turn red, yellow or orange as they ripen. After fully ripening, the peppers are picked, dried and ground or desiccated to make a culinary herb or supplement. While cayenne pepper contains a decent amount of vitamins and minerals, including vitamins C, B6, E, potassium and manganese, it’s cayenne’s high concentration of the active compound capsaicin that makes it a truly medicinal herb. Not only does capsaicin produce the intense heat that cayenne is so famous for, it also promotes a wide range of health benefits when consumed. It can alleviate pain, fight diabetes, dispel headaches, relieve joint stiffness and perhaps even halt the advance of cancer. This generally means that the hotter your cayenne pepper is, the more therapeutic it’s potential… so I hope you like your curries spicy! Cayenne pepper and warm water can relieve a headache. Preliminary studies have shown that nasal application of cayenne pepper to patients suffering from cluster headaches can result in a significant reduction in headache severity and frequency. Here’s a cayenne pepper remedy that utilizes those findings to provide you with a simple, effective headache treatment. Mix 1/4 of a teaspoon of ground cayenne into a glass containing four ounces of warm (not hot) water. Stir the mixture until the cayenne is suspended in the water, then dip a cotton swab in and make sure a good amount of cayenne pepper sticks to the swab. Apply the moist cotton swab to the inside of both nostrils, holding it in position until you begin to feel a slight burning sensation. This is the capsaicin kicking in, and it’s exactly what you want — the capsaicin interferes with your brain’s production of substance P, a primary contributor to pain and the reason why you’ve got a headache in the first place. When the stinging inside your nostrils recedes, your headache will hopefully either have gone completely or feel a lot less intense. Several studies have shown that the capsaicin in cayenne pepper can also reduce pain and improved impaired mobility associated with rheumatoid arthritis and osteoarthritis. This cayenne pepper remedy employee the substance P-blocking power of capsaicin to provide immediate, side-effect free relief from joint pain. Roughly chop up three medium cayenne peppers and place them in the top of a double boiler. Pour in around two cups of extra virgin olive oil, then fill the bottom of the double boiler with water and place it over low heat. Leave the cayenne and olive oil to simmer to two and a half hours, then remove from heat. Allow the mixture to cool to room temperature, then pour it through a fine-mesh strainer into a glass bottle or jar. Store in a dark cupboard, and massage a small amount of the oil into sore or stiff joints two to three times per day. Research shows that, although the mechanism is not fully understood, the capsaicin in cayenne pepper can dramatically reduce appetite and energy intake. This means that, taken along with a healthy diet and active lifestyle, cayenne pepper may be an excellent remedy for ridding yourself of those stubborn pounds. There’s no real “recipe” that you need to whip up here — simply introduce more cayenne pepper (whole or ground) into your meals, or find yourself a good cayenne pepper or capsaicin supplement to have at the same time as eating. Cayenne pepper and whiskey can help a toothache. 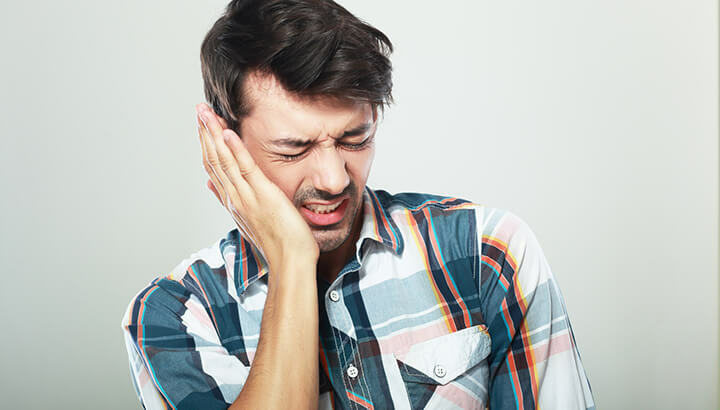 You’re unlikely to find any mention of this cayenne pepper remedy in the medical literature, but it’s been a go-to toothache remedy in many households for decades. When applied to achy teeth, the cayenne pepper works to dull the pain by exhausting substance-P production in the brain, but also by encouraging increased blood flow to the tooth. This increased blood flow provides an influx of oxygen and nutrients to the damaged tooth, helping it to heal faster. Mix a teaspoon of ground cayenne pepper into a pint of whiskey and allow it to steep for at least two weeks — this means that you’ll need to plan in advance of any ensuing toothaches! Give the mixture a mix or a shake every day or so, and after two weeks it’ll be ready to treat that dastardly toothache. Simply drizzle five or six drops on a cotton ball and apply it directly to the affected tooth. If a toothache has struck and you don’t have your mixture ready, you can always try dabbing a bit of cayenne pepper on your finger and applying it to the tooth. It’ll sting and it won’t work quite as well, but it should still provide some relief! 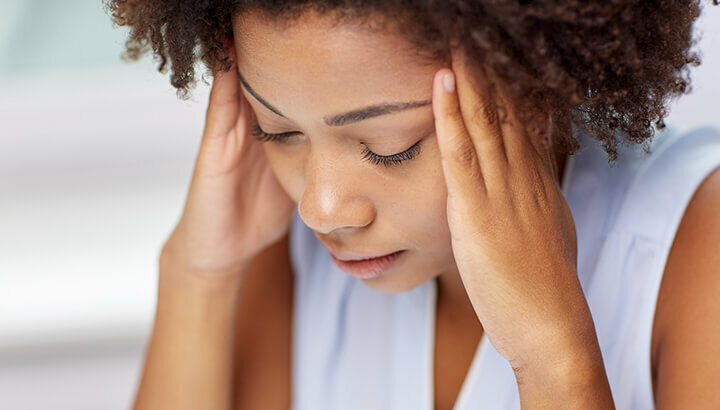 Hey Buddy!, I found this information for you: "4 Cayenne Pepper Remedies For Headaches, Toothaches And More". 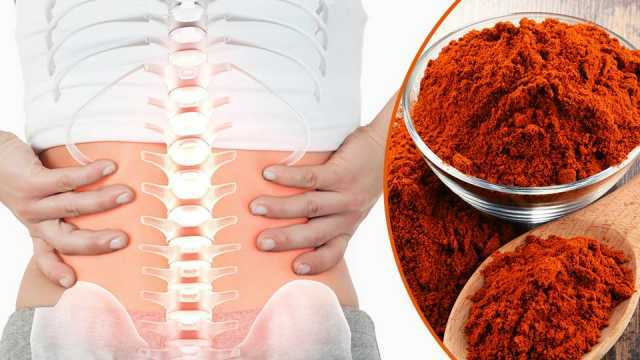 Here is the website link: https://www.thealternativedaily.com/cayenne-pepper-remedies-for-pain. Thank you.